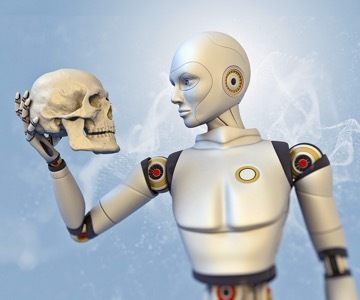 In this episode we discuss some of the fears and concerns over AI, such as those raised by Elon Musk and others. Also, issues AI might have with rewards systems, and the trolley problem. 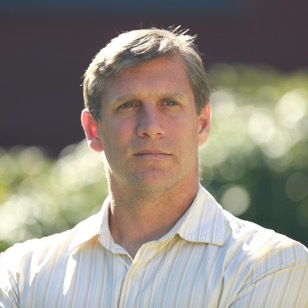 Also, Zoltan Istvan, the Transhumanist party presidential candidate. What do you think about a clock that will run for 10,000 years?